Photography industry is not just about photography. In fact, photography is only a little part of the industry and it is more about business. When you want to sell your photography skills to earn your livelihood, it becomes a business and a tough one. Photography business is actually one of the most challenging for small entrepreneurs. Statistics prove it. According to a study, nearly 60% of all small photography businesses fail in the first year while only 25% survive the hard competition in the second year and then fadeout. Only a tiny percentage of 15% are able to reach the third year. 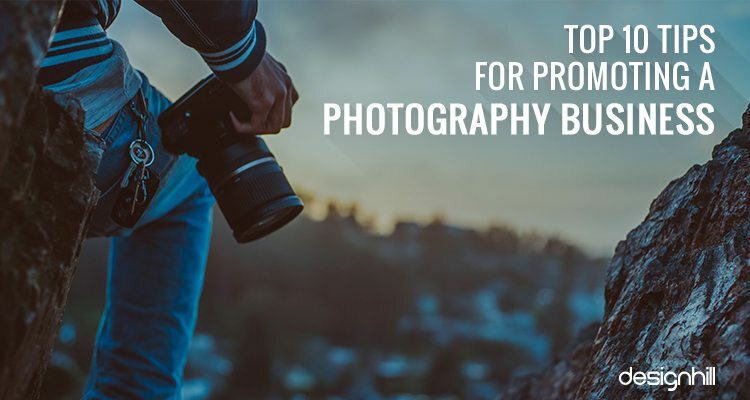 Many photography startups fail despite the fact that the demand for photography services is increasing due to higher disposal income of the consumers. A major reason for most of the small business failing is their inability to compete. They do not have some unique marketing strategies to compete with brilliant new and old entrepreneurs. You have access to immense new opportunities for your photography business startup when you willingly offer your services free to photograph a local event. This is the way to show off your talent to the people. Then go to the event managers and display the pictures of the event to make a lasting impression on them. 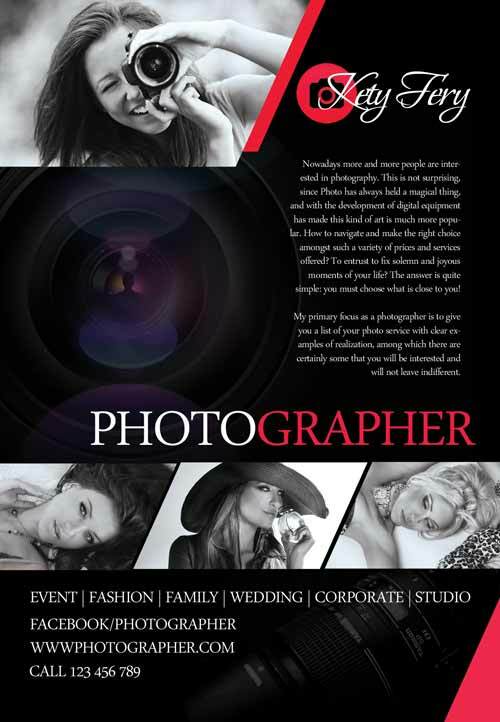 You have an opportunity to take your photography business to a larger audience. Many events managers will be impressed by your work. They can become your clients and will give you work regularly. To tackle the competition, try to do something creative that other photographers in your city are not doing. Even if you cannot find out a unique idea to look different, simply show a better attitude towards your clients. Sometimes such gestures help in winning your clients’ hearts. For example, you can offer better services such as extra Polaroid prints and carrying your mini-printer to events. A better approach is to find out what the clients really want and how you can please them. Talking of doing something different, remember that your photography business logo design is a surefire way to stand out from the crowd. A logo can make or break a business. If its design is not up to the standards, it can signal a non-professional attitude of the company. This is the reason that all global companies have creative logos. Before you set out to create your logo, look at some of the magnificent photography logos for inspiration. Many startup businesses do not pay heed to the significance of business cards. The fact is that business cards are an effective way to introduce your business in sophisticated manner. Your contact details such as phone number, website address, fax number and most importantly, your company’s logo is printed on the card. The clients thus carry all your contact information in their pocket. You can go to local wedding fairs and distribute your business cards to your potential clients there. 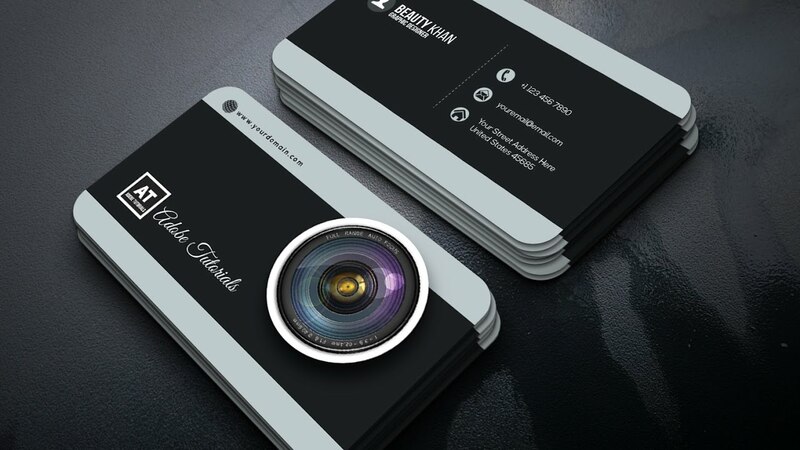 However, quality of photography business card in terms of its design and other standards such as thickness of paper and print must be impressive. A uniquely designed business card speaks about your professional approach while conducting your business. It speaks also about your work ethics and skills. One of the crucial tips to know before starting your photography business is to build a solid customer relationship. Your clients must be happy with your services and they must also feel comfortable working with you and your staff. So, when you point your camera at people in a wedding party or any other event, make them feel secure. Many people cannot overcome their feeling of insecurity on seeing a camera. You should help them by showing that you care. Such a caring behavior from your end will help you get more clients in your list. People do not want to waste time in physically inquiring for photographers. They have a convenient option of searching for photography businesses online. If you have not yet put your business on the web, make sure that you do it right away or you will miss many potential clients. To put your business online, you need a website. 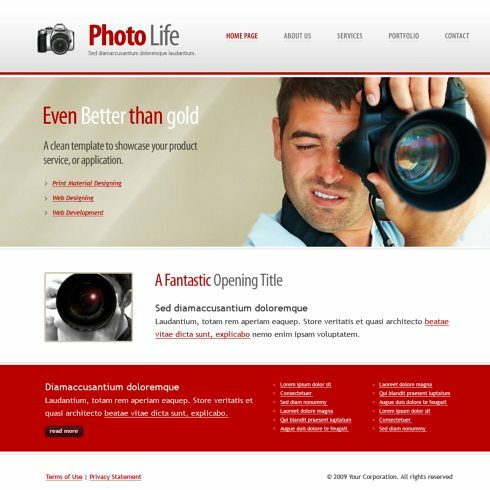 Your photography website design must be unique in its concept, use of typeface and images so that it stands out from your competitors’ sites. Create a user-friendly site that takes less time to load. Its navigational system should be able to take your visitors around your web pages cleanly and quickly when they want. First, take a good look at your competitors’ website. Then, make sure that your site looks different in many ways. A professional graphic designer can create one such site specifically for your business. 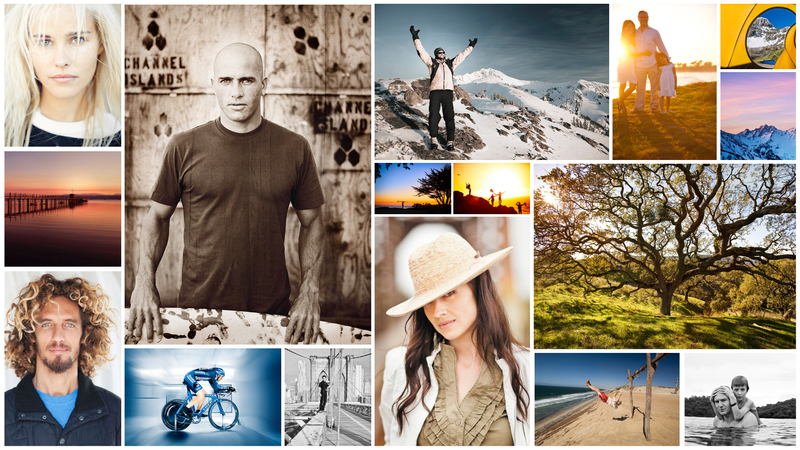 Your prospective clients will scan several photography portfolios on the web. So, put a nice portfolio online that displays your best work. You should even turn the portfolio into a stylish magazine with the help of tools such as Flipsnack. Also, think of creating a mini e-book or guide so that your clients can take a quick look at your services, offerings and how they can proceed to avail your services. Also, guide your clients in preparing for a photo session during an event. Social media plays a vital role in enhancing the reach of a business among its target audience. Create a Facebook page especially for your photography business. 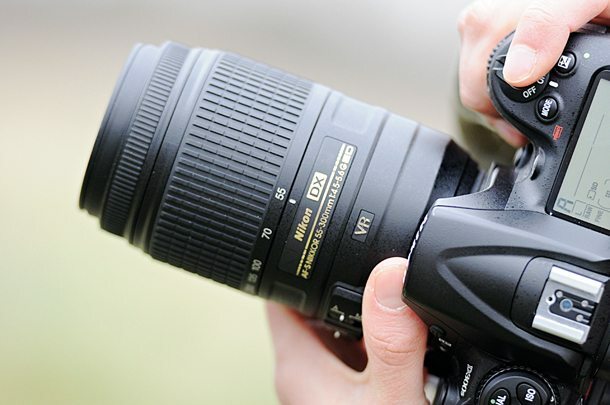 The page should contain photos that showcase you skills as a professional photographer. 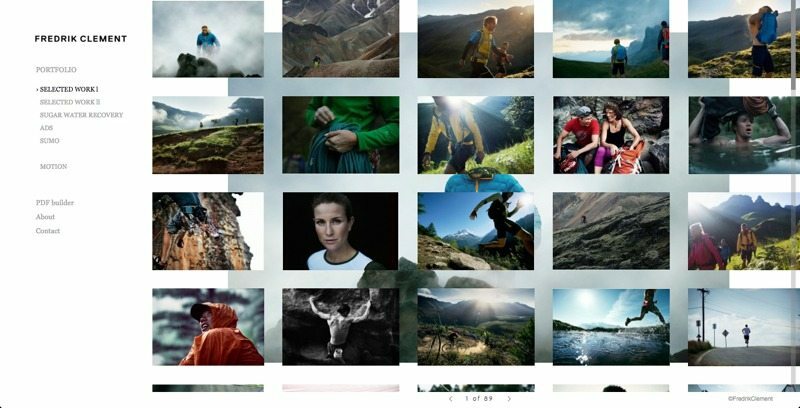 Give a crisp and engaging description of the photos. Your engaging and fresh posts of photos and texts will show up on your followers and other people’s feeds. Create an Instagram profile as well. Instagram is an effective way to market your photography skills. Use Instagram hastags to promote your business. You should also explore Pinterest as one of the proven source for your clients. Other social channels such as G+ and LinkedIn also should be mastered for reaching out to more clients. Clients get a great first impression if your social media page design is impressive. To create a unique page on different social channels, you can post your design job on crowdsorucing sites. Designhill is one such leading graphic design marketplace where you can get your social page designed beautifully as per your brief. Hundreds of designers will work on your project to give you unique page design at an affordable price. Placing of advertisements in different mediums is a surefire way to generate awareness about your small photography business. Repeated appearance of your ads in newspapers, TV, billboards, etc. will help clients remember your business. Whenever they need photography services, they can recall you. While you will be advertising on all the mediums, do not forget to explore banner advertisements on the websites and for outdoors because most of your clients are on the Internet. Therefore, the chances of your banner ad campaign leading to more customers is very high. So, create a banner design that catches attention of viewers immediately and they click on it to see your photography website. The experts from the field of photography can guide you. Their valuable advice and experience will keep you on the right track when starting your photography business. So, keep in touch with them. Collaborate with your fellow photographers in-case they need your services on a project or you need their help on a project of yours. Some of these collaborations can turn into your opportunities to make money. If you make friends with the fellow professionals, they may even refer some of the clients to you if they are fully booked. Since your photography business is in its nascent stage, financial constraints are the biggest hurdle in launching a promotional campaign. Therefore, flyers can be your best bet for reaching out to increasing number of potential customers. Flyers are one page advertisement materials that contain your business information in a precise manner. You can create and produce flyers at a low cost.Then, distribute these flyers to each passerby by the side of the road in your city. This way, you will generate awareness for your business amongst thousands of people in a single day. Make sure that your photography flyer design contains one large attractive photo and some smaller phoots that gives a hint of your skills and your main services in dotted points plus your contact details. So, these are our crucial suggestions that you should abide by when promoting your photography business. You should implement these tips gradually and in a steady manner. Do not go overboard as you may exhaust your limited financials and other resources shortly. Take a cautious approach but dedicate yourself to business promotion. Pay attention to have a memorable photography logo that itself will help you promote your business greatly.